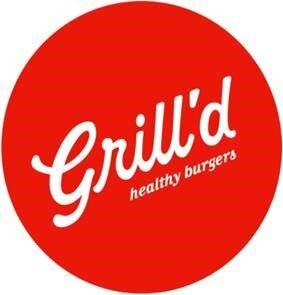 Grill’d are Australia’s healthy burger specialists. They offer home made style burgers with quality ingredients that make them a great catch for those who enjoy eating well and keeping fit and healthy. Grill’d was established in Australia in 2004, after the founder Simon Crowe decided to take action to address the lack of a decent, healthy hamburger offer in the marketplace. The business is Australian owned and operated and places importance on fun, efficiency and cleanliness. Grill'd are bringing the burger love to Canberra with two new burger eateries opening in Belconnen (March 2011) and Woden (May 2011).